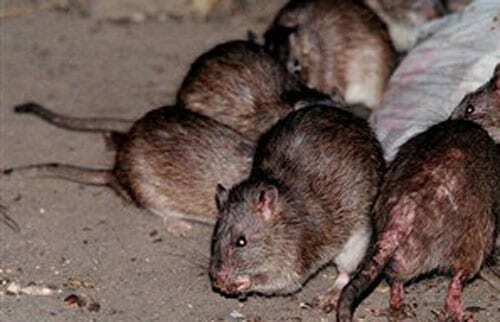 The rat population is on the rise in Barbados, and the Ministry of Health and Wellness has stepped in and allocated BBD $155,000 to address the issue. It has established a multi-sectoral team to implement a scaled-up vector control program to control the rising infestation. Today, Tuesday, February 12, 2019, the Acting Chief Medical Officer, Dr. Kenneth George, said that the Ministry took the issue of vector control “extremely seriously” and had put forward a paper to Cabinet 2 weeks ago and had received the go-ahead for a scaled-up response. Since then, he said, the Vector Control Unit had stepped up activity in high-density areas, including the west and south coasts, using the conventional bait, anticoagulant, as well as the acute bait. Dr. George stressed that school premises were routinely inspected and baited under the vector control program and the Unit would continue to closely monitor the situation at the island’s schools. The committee, comprising stakeholders from the Sanitation Service Authority, the Ministry of Tourism, the Ministry of Commerce and a number of private sector entities, will hold its first meeting next week.